While the delay in Day Zero has reduced the urgency around water saving in Cape Town, valuable lessons are emerging from the water crisis. 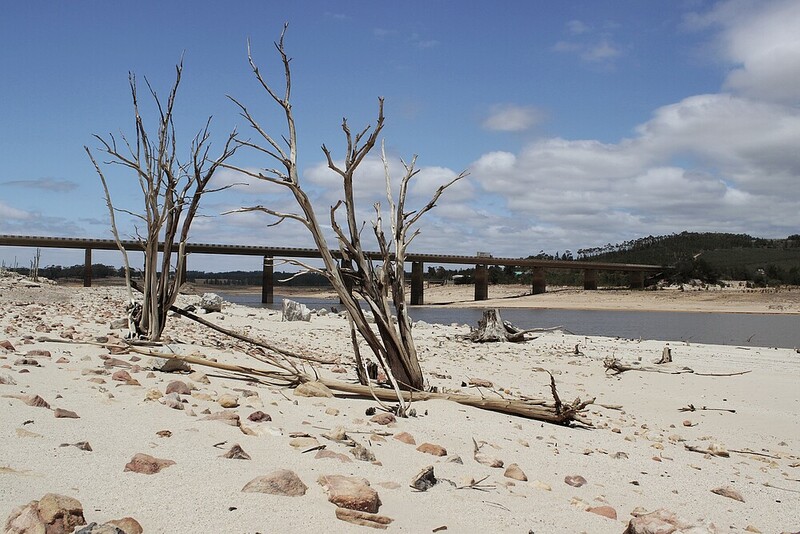 There’s nothing quite like the prospect of the taps running dry to focus the mind – and with the news that the dams that feed Cape Town are now at the 20% mark, we need to redouble our water saving efforts even as we enter the rainy season. Here are a few lessons we’ve learnt along the way. While we might walk around in snappy clothes and shiny shoes, at the end of the day we need water as much as any other creature to survive. Humans are no more entitled than any other species but we are uniquely placed to conserve this precious resource. But, at the end of the day, we are just another mammal. On that note, dermatologists have long been advocating less bathing to spare the skin’s natural moisture – just a couple of showers a week will do, interspersed with a bucket bath or rub down with a wet cloth. This is something we’ve taken to heart in the past few months. The truth is you don’t have to be nearly as clean as you’ve have been socialised into thinking. So let those pheromones come out to play and get comfortable with yourself. One of the biggest hurdles was to let the yellow mellow – particularly in public toilets. But we’re over it. 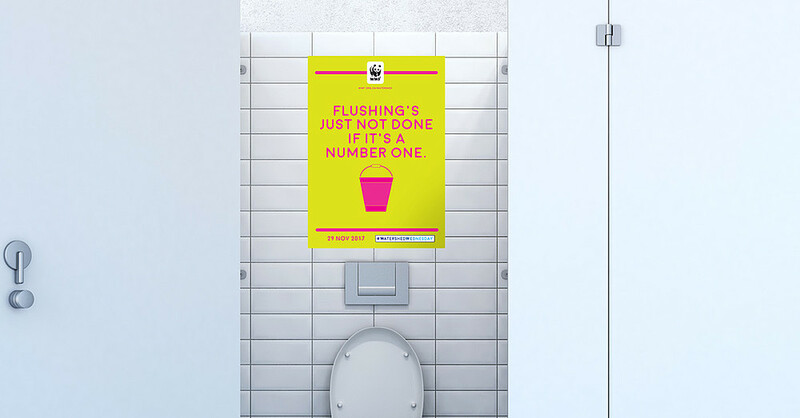 We’re now accustomed to popping the toilet paper into a bin (to stop clogging the pipes) and allowing fellow toilet users to judge when the particular shade of yellow is deep enough to warrant a flush. Flushing good drinking water down the loo in the 21st century is an absurdity. It’s time for more toilet talk (or cubicle conversations) in the workplace. On that topic, grey water is a sought-after commodity. Save it; use it. Some have invested in expensive technology to move their grey water around but most of us have spent our money on the humble bucket. Lugging buckets – to flush loos, water a few precious plants or transfer rain water from the water tank – are all part of the daily regime. Aside from now exuding a healthy sweat, we are well on the way to becoming muscle-bound water heroes. Cape Town is blessed with several natural springs where we go to fetch water to supplement our supply. Queuing at a spring brings out the best and the worst in us – but more often than not the good will prevail. As cooperative mammals, we can’t help but get organised. Out of the initial chaos there are now whole systems in place relating to how much water you may collect, how you ferry it from the water point and what the queueing rules are. 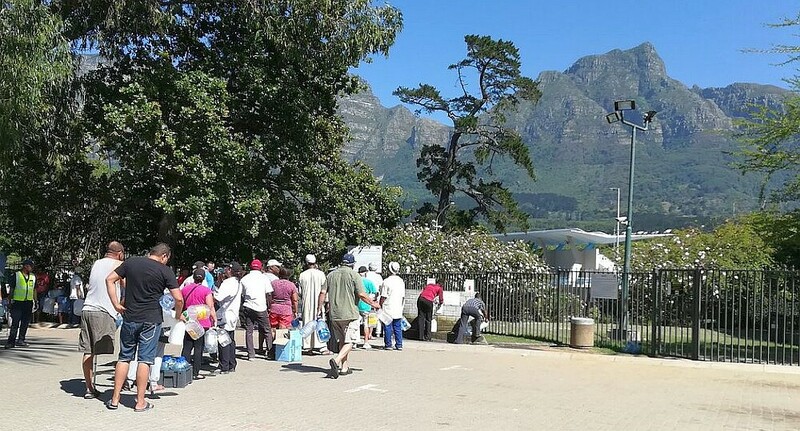 Cape Town residents queue for water at the Newlands spring. One of the simplest ways of providing for your own water needs is to capture the rainwater off your roof. Rain will fall on your roof before it fills the dams so this is good insurance during tough times and also provides a supplementary supply when the dams are under pressure. There is no sound in the world more beautiful than that of water gushing down a drainpipe into a rainwater tank. For all the nice, warm feelings, there are some things in life that need regulation and tapping into groundwater is one of them. Many people believe the “get out of jail free” card is a borehole but this water is as precious as anything that comes out of a tap. Get your legal house in order on this one. And remember your borehole is one of thousands in the city. Consider what you would want other people to be doing behind their walls? So, yes, Cape Town panicked! When we heard about Day Zero we stood in queues to buy bottled water and water containers, we invested in composting toilets, we had sleepless nights contemplating the prospect of social chaos. But the panic also focused our collective mind. Capetonians now use half the water we did a year ago and some estimates suggest that middle class households have brought consumption down by some 80%. We can now lay claim to having been part of an extraordinary collective effort to spare our beautiful city the unthinkable. Now that’s something to celebrate! 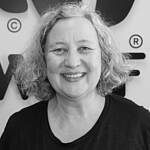 Andrea is a former journalist and editor and now a media manager with WWF who wants to save the planet. Don’t we all? Brush up on water-saving tips with our Wednesday Water Files.